Wow! 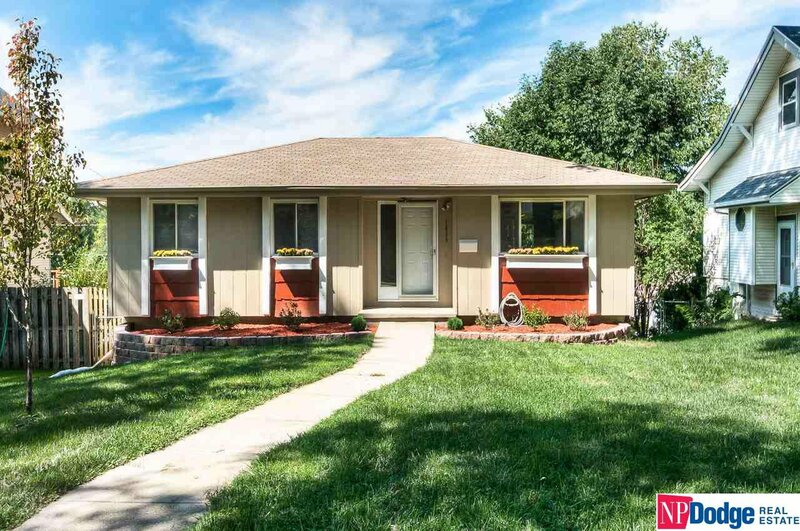 Completely renovated 3BR ranch nestled between Dundee and Benson. Everything remodeled! New kitchen & SS appliances. New main & master bedroom baths. New flooring, carpet, fixtures & paint throughout entire home. New French doors out to deck. Rare 2-Car enclosed garage that will hold 2 trucks. So many updates, there’s a separate sheet on the Docs page. AMA.